Brian practices as both a barrister and a solicitor in the areas of employment law, human rights law, general civil litigation and strata law. 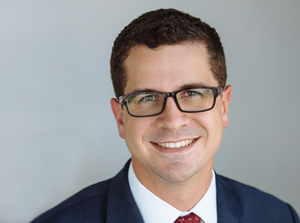 Brian began his career with Sorensen Smith LLP in 2016 and was called to the Bar in May 2018. Outside of work Brian spends most of his time either with his family or hiking the local trails. Brian grew up in Maple Ridge but is currently enjoying living in Chilliwack. Brian also sits on the board of directors for the Creative Centre Society. University of British Columbia Okanagan, B.A.